Having a healthy lifestyle can be challenging nowadays. 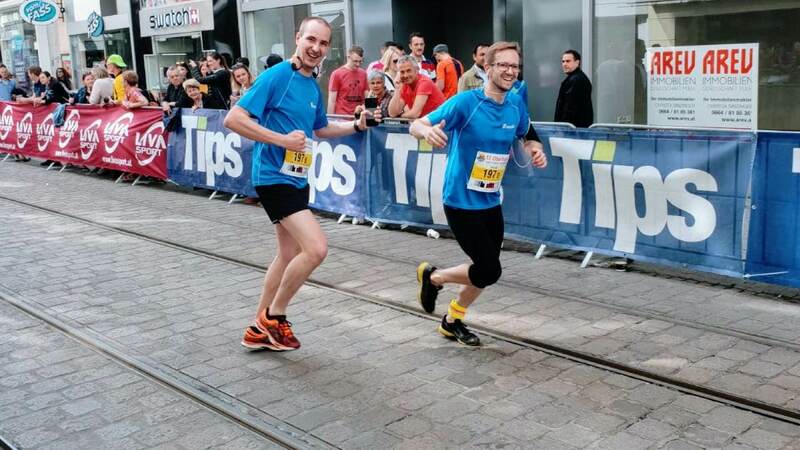 Tractive supports its team to stay fit and motivated! We believe that every physical activity makes us stronger. This is also why we chose to try out Muay Thai. 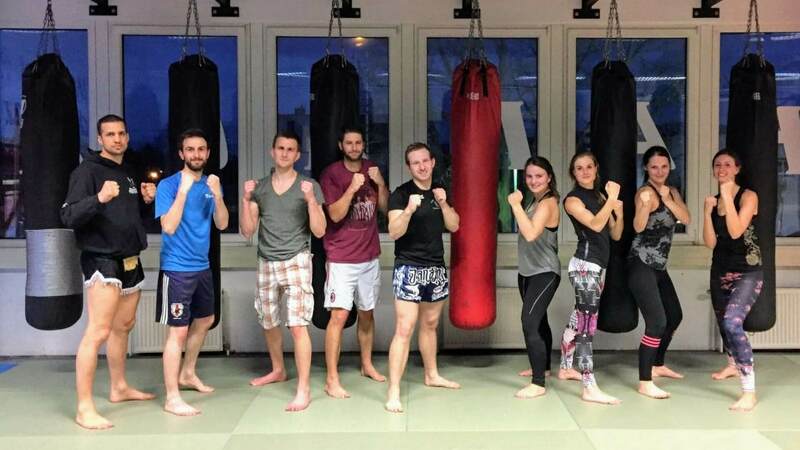 It is a group workout with roots from traditional Thai martial arts. It incorporates kicking and punching; elbows and knees. Therefore it’s also very useful as a self-defense training. The dynamic moves empower you and make you feel strong! Team spirit is very important here and at the end of the training, we felt like a real army squad! This team spirit leads our team to proudly participate in regular marathons or smaller races under the Tractive banner. Everyone is always invited to participate and together we achieve more every time: should it be a team or individual race, you’ll never find two Tractive co-workers far away from the other. When we talk about team sports, there’s nothing more outstanding than our team spirit. People working together on the same goal, building up strategies, being innovative and brainy, all for the sake of… having fun! Whatever the team-sport, it will always be a good occasion to speak with new colleagues, get to know each other differently and bond on the field laughing. 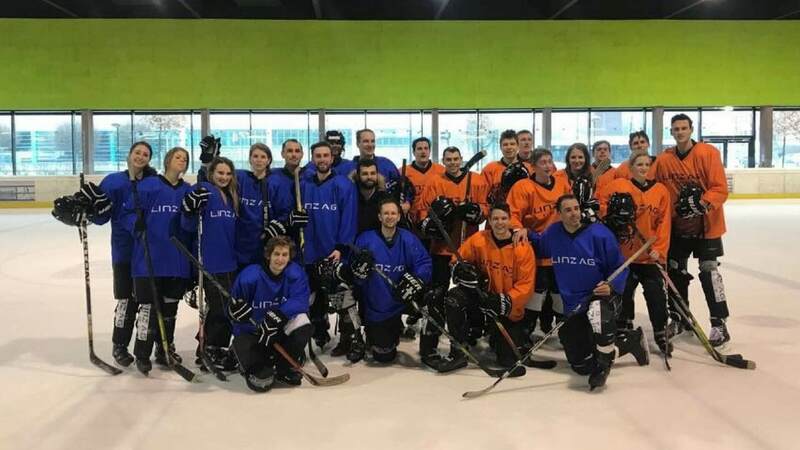 Speaking of an innovative spirit: Tractive is proud to be one of the first companies in Austria to try out this new sports trend at one of our team events. 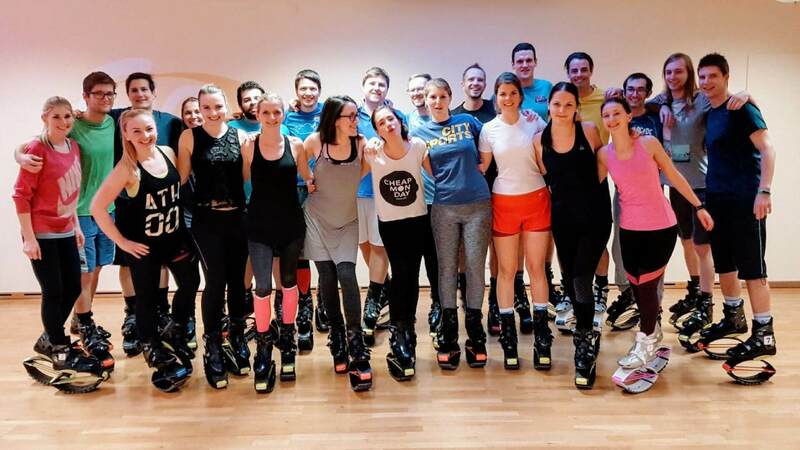 Jumping with the low-impact Kangoo Jumps Rebound Shoes feels pretty similar to the feeling of jumping for joy. It makes you forget all your worries, feel happy and like a child again. At least for the first 15 minutes. Then, you soon realize that jumping itself is a high-intensity cardio workout, very effective in helping you burn all your extra calories for that week! Thinking of staying fit? – this is definitely one fun way to do it! The first rule in all sports is to play fair and to welcome a challenge. One fun way of doing this is by trying swing golf – a super casual local version of golf, which uses approximately the same size field as golf, but with large spongy golf balls. Swing golf offers the best opportunity to channel your inner silliness and skill at the same time. We laugh, we sweat and we cry (out of joy). Exercising is great to clear your mind and take a break from your daily routine. But Kart racing is even better for this and who doesn’t love a good race? Go-karting is in general pretty amazing, it helps to keep your mind sharp while you enjoy the high speeds. And it’s even cooler when you get to race Harold Primat (retired Le Man’s racer). Sports-obsessed or not, going-out and having fun is a great part of the Tractive experience. 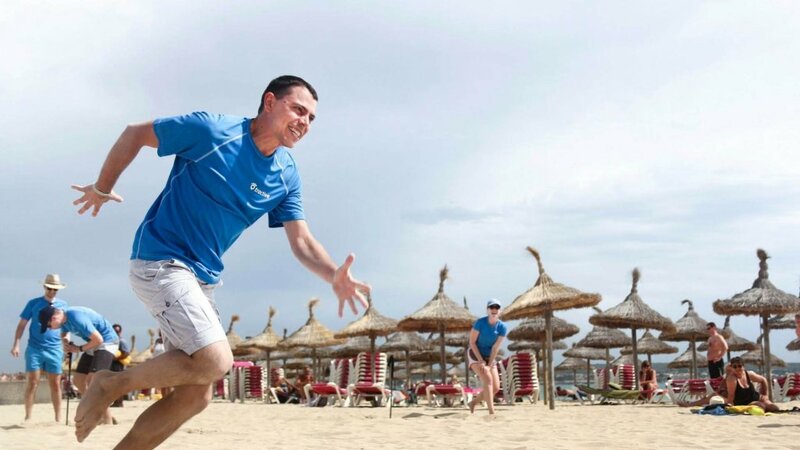 We believe that team sporting events not only enrich our work-life balance but also provide us with numerous benefits. Among those, is the development of a wide range of skills, such as teamwork, problem-solving and communication. It is commonly known that sports enrich the personal quality portfolio of people: increasing their capacity to commit to goals, adding to a higher level of self-discipline, sense of fair play and courage. You think that’s a lot of team sports activities? Oh well, we haven’t really told you everything yet. Do you want to try out a new one with us? Wait no more, we are looking forward to meeting you!